You have been searching for any type of assistance that may help you or a child in your life. This demonstrates your dedication to living your potential and helping the children in your life see their spark! You could have given up. You didn’t, and that shows your unwavering commitment to see inner wealth. You are on the way to healing. 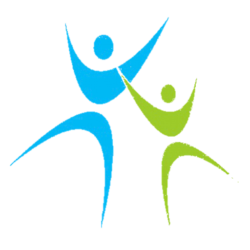 Our mission at Family Enhancement is to help you live your greatness as an individual or a family. We would like to help you shine with fulfillment. Your journey of success has started! You have already been successful as you are searching on this website for help. 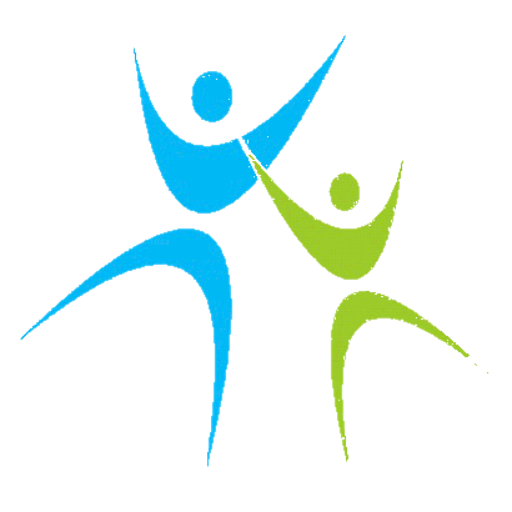 Family Enhancement LLC was established in December 2008 to promote mental health among children and families in New Jersey and provide them with mental health support and resources. Agency services includes intensive in-community (IIC) counseling in which licensed clinicians provide short-term psycho-therapeutic treatment that helps stabilize children and their families, enabling them to move on to other appropriate treatment modalities. Featured in Family First Magazine! 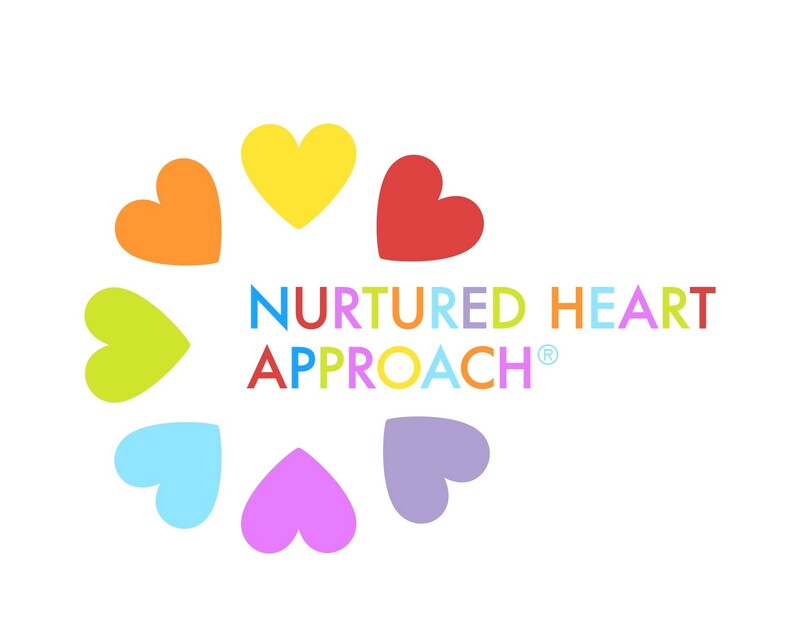 Check out the Nurtured Heart Approach, an approach that is working wonders!